Member Polls – Vote here! Sign up to be on the ‘Services Offered’ page. February 12, 2019 from 6pm to 9pm! All details pertaining to the class are on the registration form. 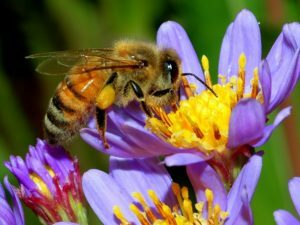 Pollination Network, a mobile app that helps local farmers and growers find bees and beekeepers, launched this week in the Apple App Store and Google Play Store. The app helps beekeepers to find jobs with nearby growers, and it allows growers to post public listings and hire beekeepers within the app. "It's become more and more difficult for growers to find bees over the years," said Brandon Bouye, owner and founder of the app. "But it's been just as hard for beekeepers to keep their hives growing and their businesses afloat. We wanted to change that." When beekeepers download the app, they will have access to a map featuring job listings from growers across the country who need bees. They can filter by location, expected price rate, and quality of bees, and apply for jobs straight from the app. Growers will be able to post listings from their smartphones, customizing each job listing to their specific needs. Then, employees at the Pollination Network headquarters will manage the listings and notify growers when a suitable beekeeper is found. "Strengthening the grower-beekeeper relationship doesn't just improve a tiny corner of the economy," Bouye said. "It protects the environment, and it puts food on the table for people across the country." The Pollination Network app can be downloaded for free in the Apple App Store and Google Play. For more detailed information, visit https://www.pollinationnetwork.com/. Invitations for the December Pot Luck went out this weekend please check your email and complete the RSVP! 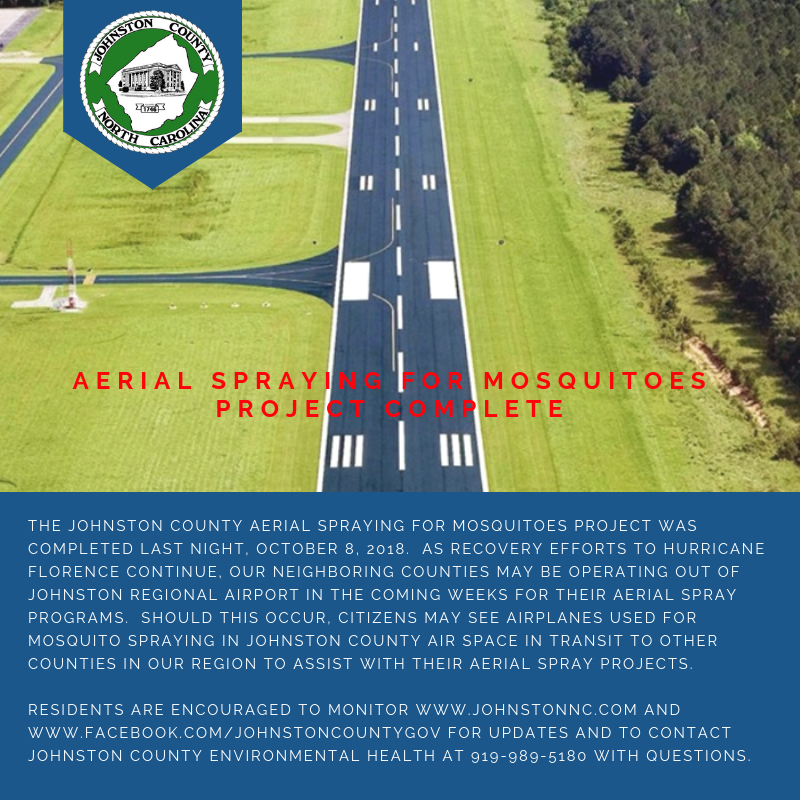 This message is from Johnston County Government facebook page. North Carolina State Beekeepers Association, Inc.